Last month, Scott and I visited the awesome city of Chicago. 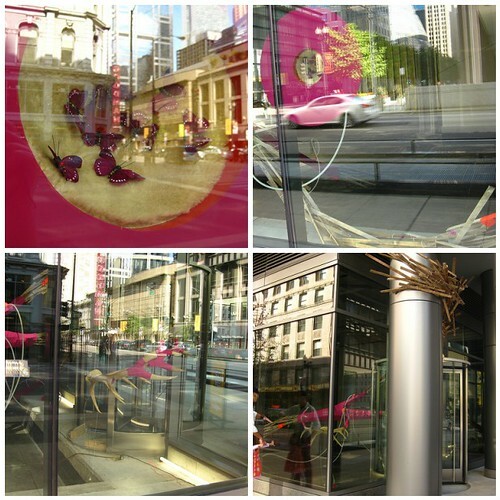 Like most cities these days, they have a plethora of empty storefronts in the downtown area. 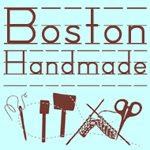 It's sad, but just like Boston, they are appealing to artists to pretty things up. 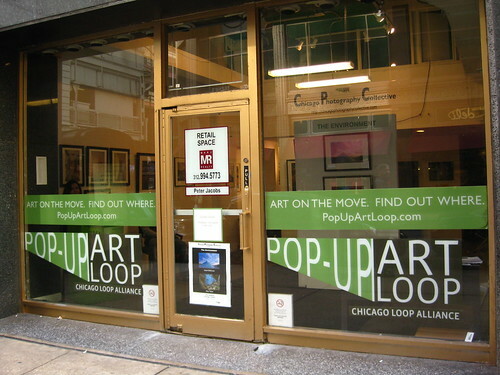 The Pop-Up Art Loop transforms empty storefronts throughout the Chicago Loop area. 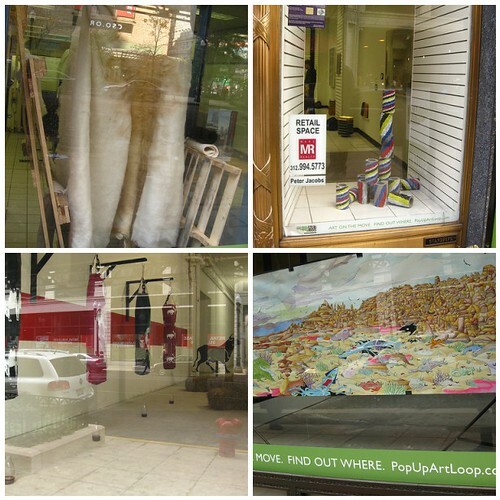 Not only are there pop-up art galleries with regular business hours like the one pictured above, but there are installations viewed by the public through the glass windows like the pictures below. 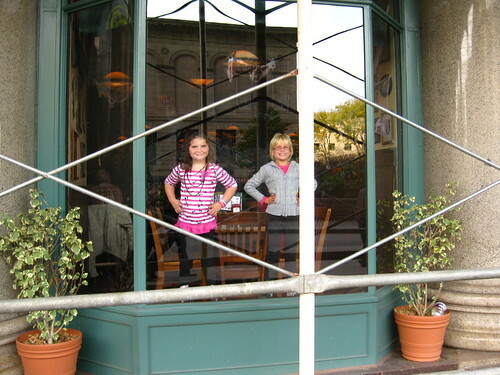 And of course, they force little cute kids to stand in windows and smile at the public as any great city does. About this picture: These kids had the most pouty sourpusses on their faces until I took my camera out...I think they were in a time-out. I am in love with Chicago, I encourage you to visit if you can. Don't even get me started on the architecture...that will be a different blog post!